CONNOR'S DAY 2012 HAS GONE GLOBAL! CHECK OUT THE ATTENDEES & PHOTO GALLERY PAGES TO SEE CONNOR'S SUPPORTERS ALL ACROSS THE GLOBE, INCLUDING THE UNITED KINGDOM, THE UNITED STATES, CANADA, AND BRAZIL! THANKS TO ALL THE SUPPORTERS FOR MAKING THIS A LEGENDARY EVENT! 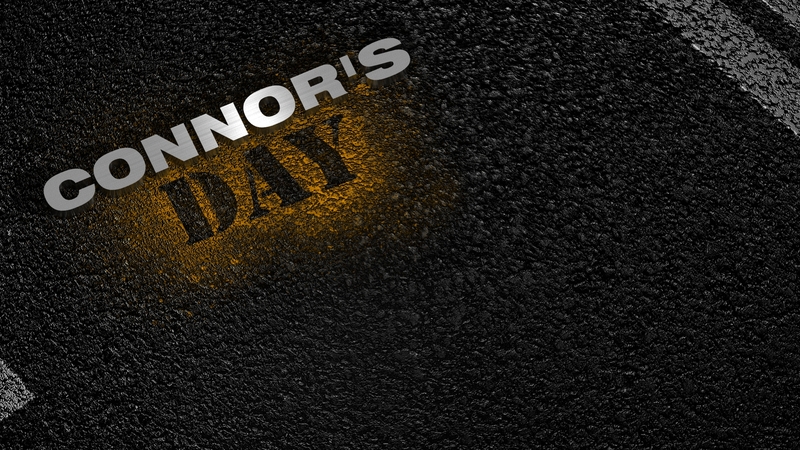 Welcome to the Connor's Day 2012 Car Show & Charity Event! 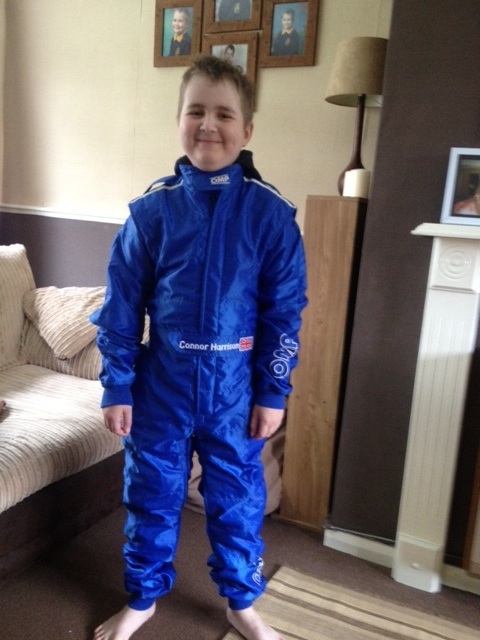 Thanks to the incredible support of our vast online communities and car clubs alike, we're putting together a car show & charity for a very special 11-year-old boy, Connor. He loves all things car-related, and this event is making one of his biggest dreams come true through the time, effort, and dedication of fellow car-enthusiasts all around the world. Come on out to Connor's Day on September 8th, 2012 to support a great cause and enjoy a festival of the most exotic driving machines around! With over 1000 cars already committed to the show, this will be a truly memorable event for all who attend. The entire event is completely free to the public, so come on out to show your support and enjoy a great show! That being said, we greatly appreciate any and all donations which are being dedicated to a charity opened up in Connor's name, with all funds being allocated to supporting children's cancer research and cures. Want more info? Feel free to browse the rest of the website for a full list of event details, photos & information of the attendees and their respective cars to be shown off, fun downloads to help support the cause, and contact information for getting in touch with Connor's father - the founder of this event - as well as the online communities that are making this dream become a reality. Connor's Day has already been featured on a variety of news sites and forums, including Jalopnik, Scooby Net, Piston Heads, M5 Boards, and more. Finally, we thank you for taking the time and interest in looking over our special event for Connor. This charity event is making this boy's dreams come true, and the support behind it is directly helping fight children's every day fights with cancer. Special thanks to Keena Venegas & KeenaKorn.com for this!